Before creating the House of Chanel, Coco was Gabrielle. A rebel at heartpassionate and free. 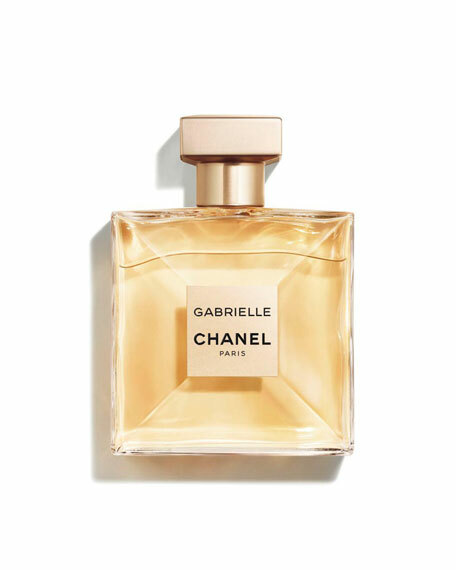 The inspiration behind the luminous floral fragrance: GABRIELLE CHANEL. Olivier Polge crafted this Eau de Parfum as an imaginary flowera radiant and sparkling, purely feminine Chanel blossom based on a bouquet of four white flowers: a rich, enveloping heart of exotic Jasmine shimmers with the fruity green notes of Ylang-Ylang, while fresh and sparkling Orange Blossom shines through, offering a glimpse of Grasse Tuberose captured at its finest. Four points of light that recall the four corners of the bottle.